Pepe Almoguera was not probably the first person who surfed in the Spanish Mediterranean Sea, but he was the first local who developed surfing in this western area of the Mediterranean sea. That means the pioneer. He started in 1970 at the age of 16. He lived in the fishing neighbourhood of Pedregalejo, Málaga, right next to the sea, so was consequently familiar with various sea sports. Surfing, however, was still unknown to him, until he discovered it after watching an American film in cinema Albeniz, where he saw certain images of people surfing in California. The important thing is that after the film, he wanted to immediately try surfing and asked about it in all the sport shops of Malaga. No one, however, knew about a surfboard, a surf what? He consequently had no other choice but to design a surfboard by himself, with the help of others in the Nereo shipyard, near his house where his father, Julián, worked as carpenter. He surfed alone with his rustic surfboard, even in winter, for more than a year, until he inspired other people to surf like Javier Gabernet, the brothers Antonio and Paco Gutiérrez-Espejo, Rafael García, Carlos Sauco, Francisco Soria, Joaquín Fernández, and the sister of Pepe Almoguera, Pepa. 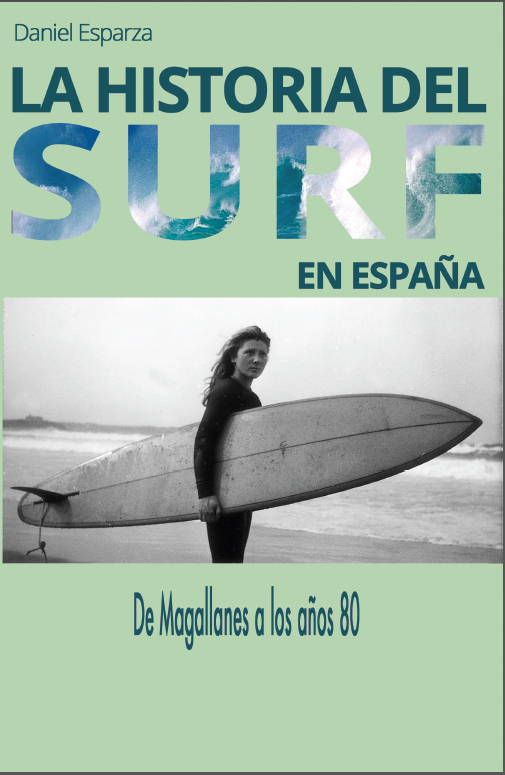 All of them founded, in 1974, the first surfing club of the Spanish Mediterranean, the Malaga Surfing Club. Pepe Almoguera was the president. Among other things, Almoguera is considered the first known shaper (Acacias surfboards) in the Spanish Mediterranean, and he was the first surfer from the Mediterranean who participated in the Spanish championships. Charismatic, visionary, humble and beloved by all, he unfortunately passed away in Málaga at the age of 60, the 7th of April, 2014.